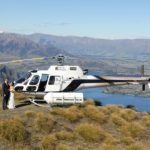 Wanaka heli wedding in the South Island of New Zealand are considered one of the most romantic wedding destinations in the world. 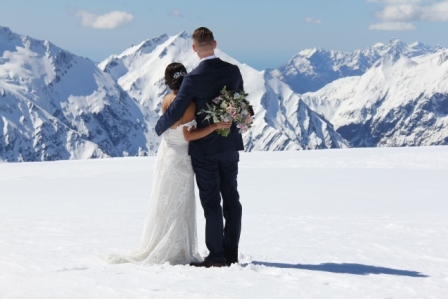 Imagine literally standing on top of the world, exchanging vows and taking in the beauty our wonderful world has to offer. 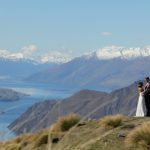 Feel free to look at some recent weddings that will show you the scope of the beauty of paradise we call Wanaka. 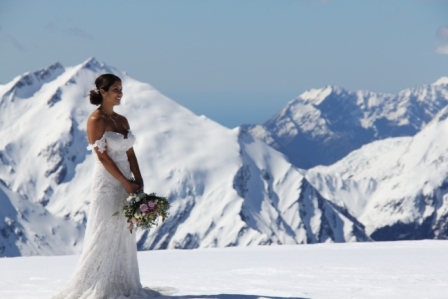 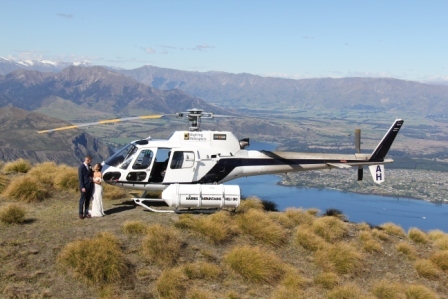 Read on to find out if a Wanaka heli wedding is for you. 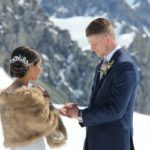 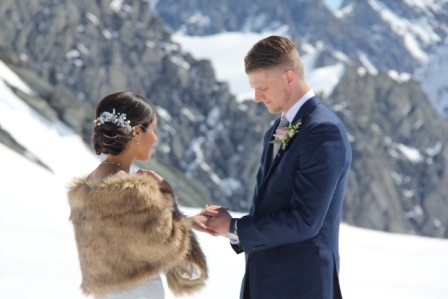 Cassiana and Chris married on Isobel Glacier on a perfect Autumn day. 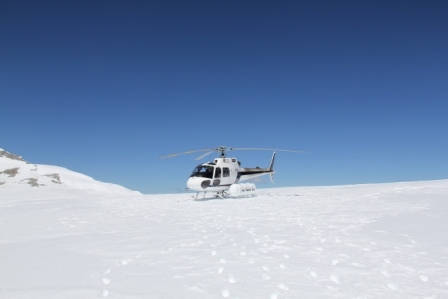 Even the helicopter pilot said he hasn’t seen a day so stunningly blue in months. 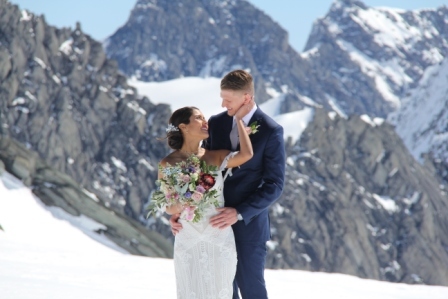 Warm and romantic was the order of the day. 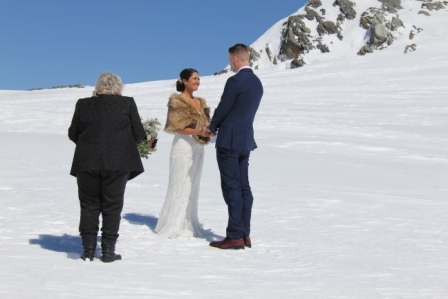 After the ceremony on the glacier we headed to Coromandel Peak on Mount Roy for some more photos. 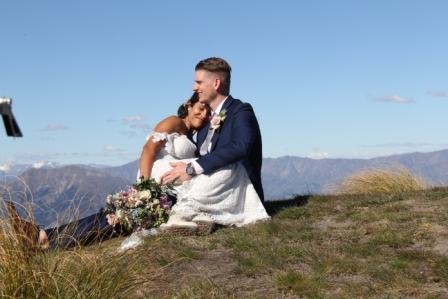 After the pictures we headed back to Wanaka for hugs and good byes. 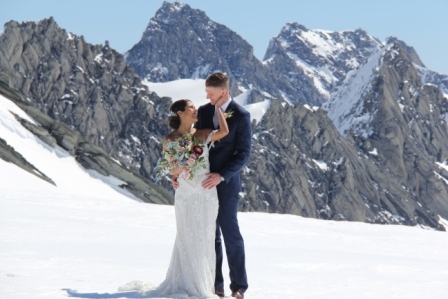 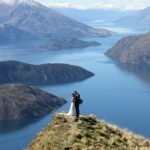 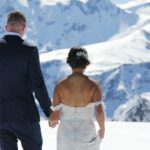 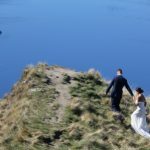 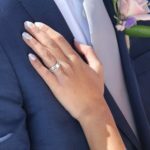 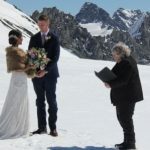 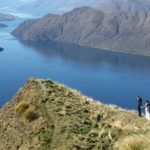 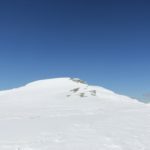 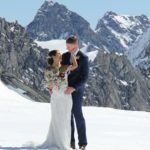 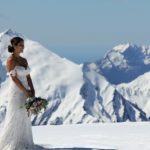 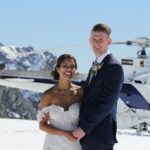 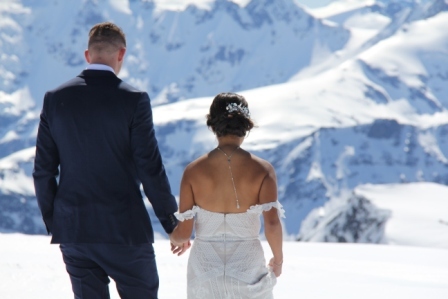 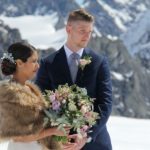 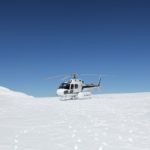 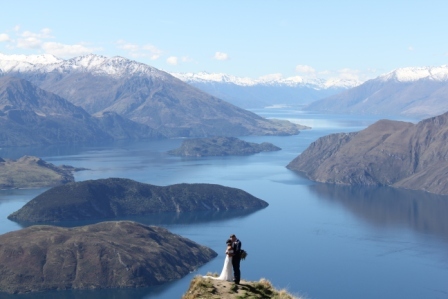 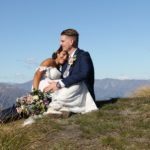 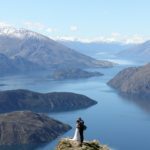 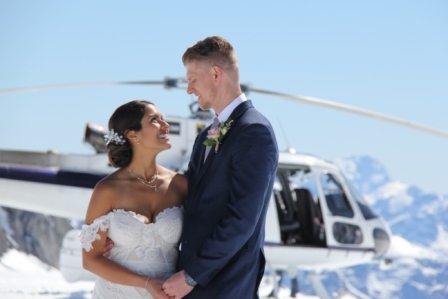 Safe travels back to the U.S.A.
Eloping Weddings New Zealand offers a fantastic elopement option for a Wanaka heli weddings on Coromandel Peak, New Zealand. 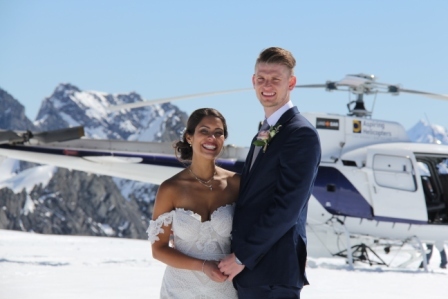 With many options, one great little wedding package we use regularly covers your helicopter flight, help with your marriage licence and vows, a photography package, two witnesses, New Zealand registered marriage celebrant, bubbles to celebrate and even transport. 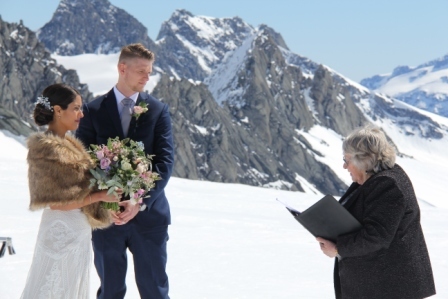 It doesn’t stop there. 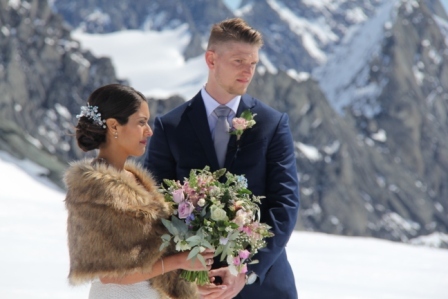 We also include dinner for two, hair and make up, accommodation, brides bouquet and grooms button hole. 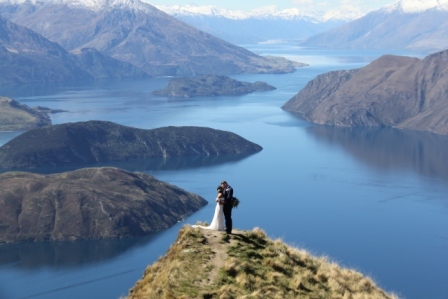 We would love to talk to you both and discuss options on who we can create you beautiful eloping wedding ceremony. 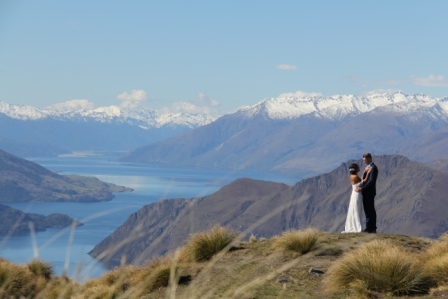 Also check out out great deal on Queenstown heli weddings and lake weddings for even bigger savings. 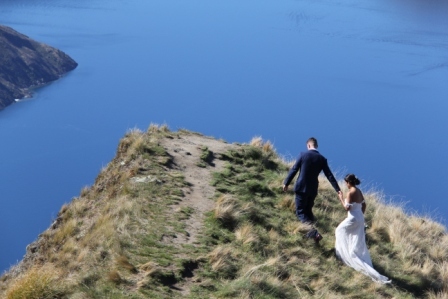 Each part of our wedding package is full of highly experienced vendors. 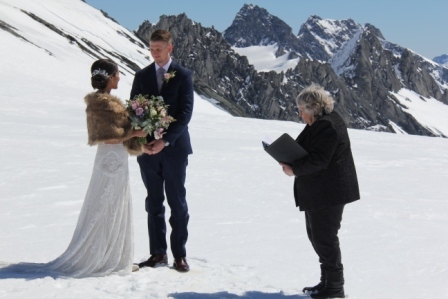 Our recommended celebrant is just delightful at making you feel relaxed. 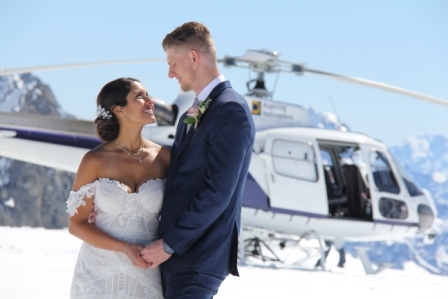 Our photographers and videographers are experienced to capture amazing wedding imagery in all conditions, with any bride and groom, of all shapes and sizes. 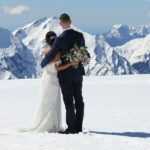 We are a professional small wedding planner and offer weddings on very short notice. 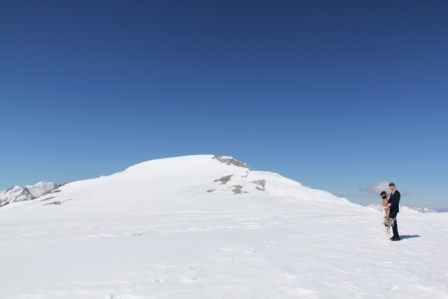 In fact our record is as little as 4 days. 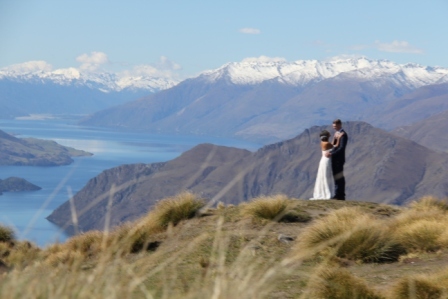 We offer weddings not only in Queenstown and Wanaka but all over the lovely little country we call home in New Zealand. 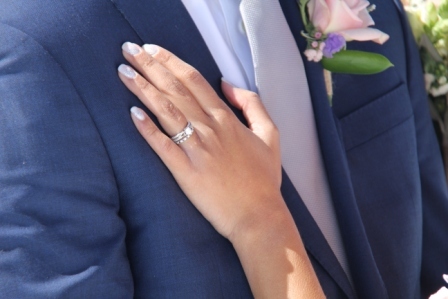 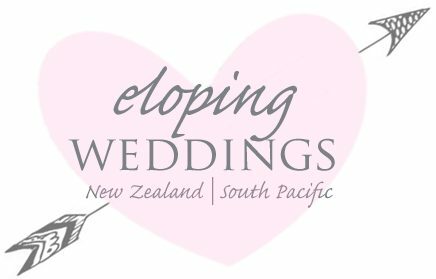 For personally and detailed attention for your special day, please reach out to us on love@elopingweddings.com . 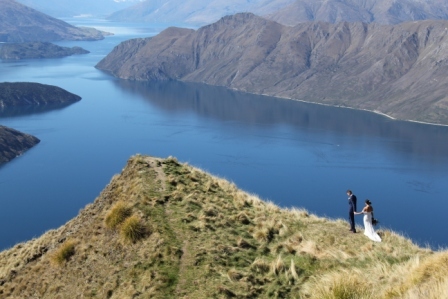 We would absolutely love to talk about creating a romantic and creative wedding ceremony. 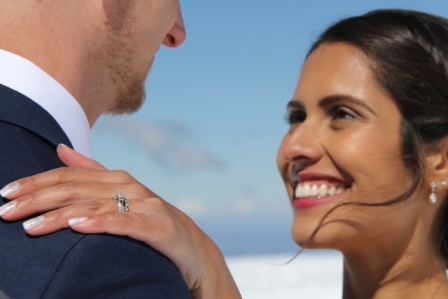 We are also happy to call you on the phone or Skype to discuss personally.